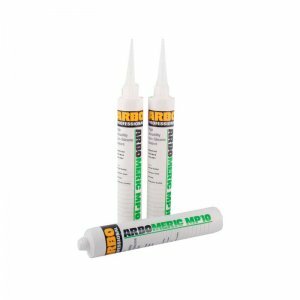 Everbuild Hybriflex 55 is a one part, nuetral cure, hybrid polymer based adhesive/sealant which adheres to most common building substrates. High strength, permanently elastic, neutral cure hybrid polymer based adhesive/sealant (55-60 Shore A). Isocynate, silicone and halogen free, immediately overpaintable with most paints. Flexibility factor -/+20%. Hybriflex 55 has excellent adhesion to most construction substrates, is resistant to most chemicals, is non-staining and temperature resistant from -40 to +100 Celsius. Used for general bonding and sealing in industry, engineering, automotive, marine and O.E.M. markets. Ideal metal to metal seam seal, provides excellent adhesion to most substrates. 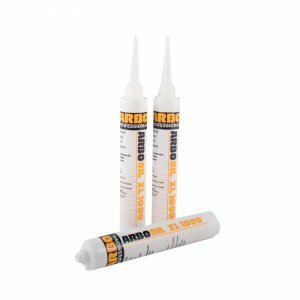 Also ideal for building industry uses as an adhesive and sealant in low movement applications. Colour: White. 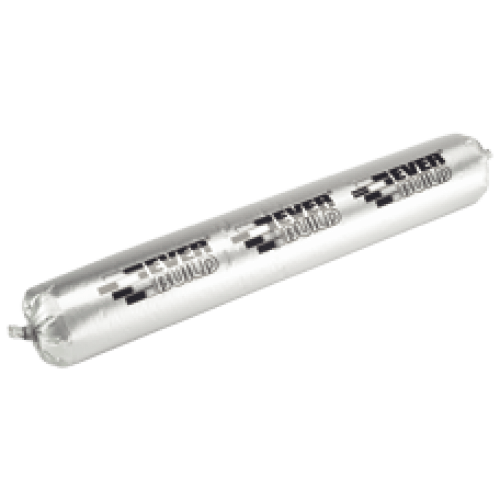 Foil pack 600ml. Everbuild Hybriflex 55 is a one part, nuetral cure, hybrid polymer based adhesive/sealant which adheres to most common building substrates. High strength, permanently elastic, neutral cure hybrid polymer based adhesive/sealant (55-60 Shore A). Isocynate, silicone and halogen free, immediately overpaintable with most paints. Flexibility factor -/+20%. Hybriflex 55 has excellent adhesion to most construction substrates, is resistant to most chemicals, is non-staining and temperature resistant from -40 to +100 Celsius. Used for general bonding and sealing in industry, engineering, automotive, marine and O.E.M. markets. Ideal metal to metal seam seal, provides excellent adhesion to most substrates. 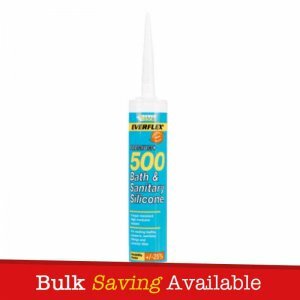 Also ideal for building industry uses as an adhesive and sealant in low movement applications. – Bonding and sealing in construction joints. – Automotive seam sealing and bonding. – Internal/External painting of window and door frames. – Parapet and roofline sealing. – Weather sealing in most external applications. – Over paintable with most common paint types. – Chemical resistant to acids/alkalis, petrol etc. – Excellent initial grab properties.